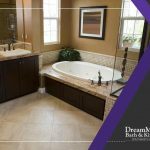 The end of 2018 marks a new beginning and what better way to start a year than remodeling your home? 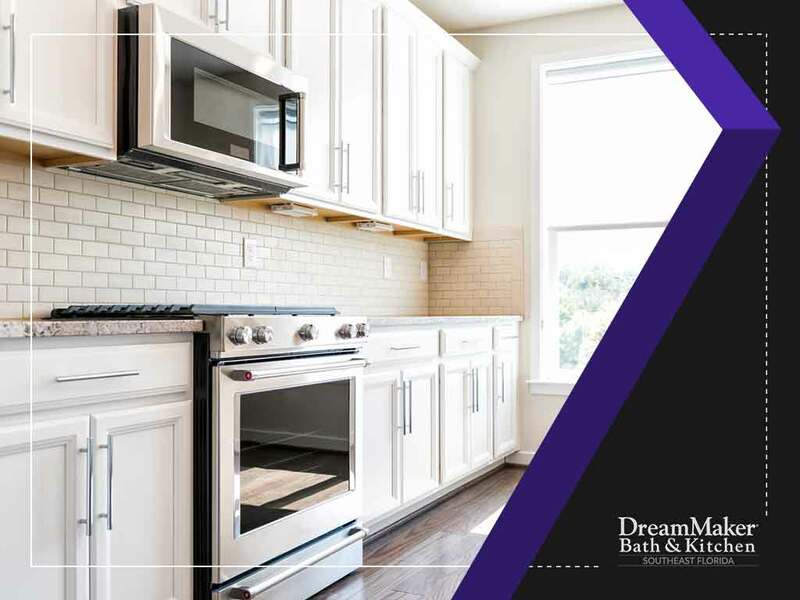 Start by revamping your kitchen. Since this room is a high-traffic area, it deserves a total makeover that will reinvigorate its charm and boost its functionality. 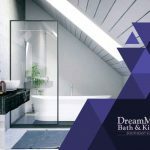 DreamMaker Bath and Kitchen, a bathroom remodeling contractor in the area, shares the top 2019 kitchen design trends to consider when renovating your cooking space. Granite has been mainstay in contemporary kitchens for years, but many homeowners are switching to alternative countertop materials. One of the best options is quartz, an engineered stone product that has gained popularity recently. This material mimics the look of natural stone but requires less maintenance. It can also resist heat and stains since it consists of mineral and resin. It also comes in a wide range of colors. Install a lighting system that offers a moodier tone to improve your home’s ambiance. This will create an alluring and unique color along with a richer and nuanced look. You may also add a pendant light that will serve as your kitchen’s focal point. 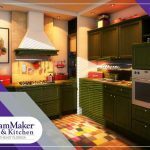 Ask your kitchen remodeling contractor about the trendy colors that will work well for your home’s design. Dark and dramatic green, earthier terracotta and vibrant tones will replace white for kitchens this year. For a more contemporary look, why not add glass shelving to your kitchen rather than traditional wood cabinets? This type of shelf is also light-friendly and easier to clean and it offers a more luxurious appeal. 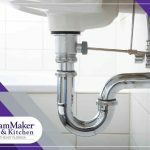 Turn to DreamMaker Bath and Kitchen for your kitchen remodeling and cabinet resurfacing. 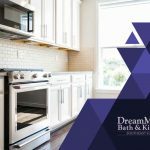 We’ll help you make the right decision when it comes to your kitchen upgrades to make the most of your investment. Call us today at (561) 935-3915. We serve residents of Jupiter, FL, and other nearby locations.